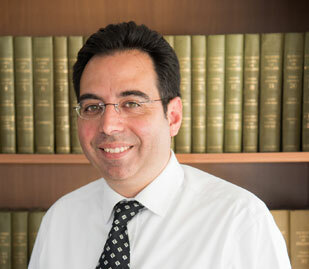 Christos is the Managing Partner of our firm. He graduated from the University of Sheffield with a scholarship in 2002, and was then called to the Bar of England and Wales by the Honourable Society of Gray`s Inn in 2003. He holds a Diploma and a Master of Arts in European Union Law from King`s College London. He also holds a PhD, with his thesis being in the area of Judicial Review and Rights of Private Parties in EU Law. He was admitted to the Cyprus Bar in 2004, with a result that placed him in the 5th position in the professional qualification examinations of June 2004. Christos is also a fully qualified Insolvency Practitioner, having achieved the 3rd position in the professional qualification examinations of the Insolvency Service in November 2015. Eva joined Stelios Stylianides & Co L.L.C. in 2008 after completing a degree at Nottingham Law School in 2006, followed by the Legal Practice Course (LPC) at the BPP College of Professional Studies (Law School) Manchester in 2007. Eva is fluent in Greek and English. 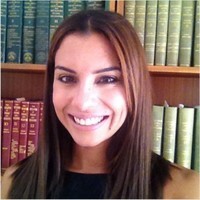 Anastasia graduated in Law with Honours from the University of Manchester in 2010, and is a Barrister at Law, having being called to the Bar of England and Wales by the Honourable Society of Gray`s Inn in July 2011. She also holds an LLM in International Commercial Law (2012) from University College London. 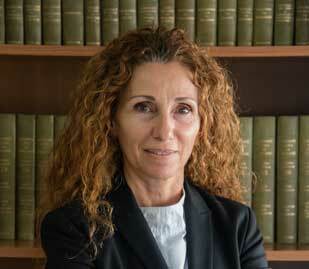 She was admitted to the Cyprus Bar in 2013, and is also an Accredited Mediator by ADRg UK since 2012. Anastasia speaks English, Greek and French. Rafaella graduated with Honours and an award of Excellency from the University of Cyprus in 2016 and joined Stelios Stylianides & Co LLC in the same year. She is currently completing an LLM with the University of London in Banking and Finance Law. 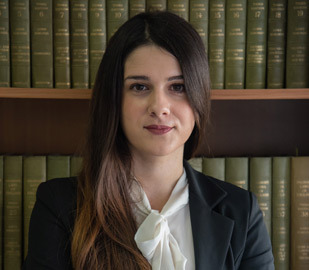 Rafaella was admitted to the Cyprus Bar in 2017, having achieved the 1st place in the professional qualification examinations of February 2017. Iro graduated with Honours from the University of Cyprus in 2016 and joined Stelios Stylianides & Co LLC in the same year. 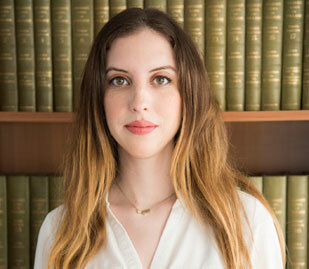 She is currently completing an LLM in Employment Law with the University of Leicester. Iro was admitted to the Cyprus Bar in 2017, having achieved the 8th place in the professional qualification examinations of February 2017. Victoria graduated from the Aristotle University of Thessaloniki with Honours in 2016. Her studies were covered with a full scholarship by the Ministry of Education, Republic of Cyprus, for all the academic years. Victoria was admitted to the Cyprus Bar in 2017, having achieved the 11th place in the professional qualification examinations of June 2017. She joined Stelios Stylianides & Co L.L.C. in 2018 after completing an LLM in International Commercial Law at the University of Bristol. 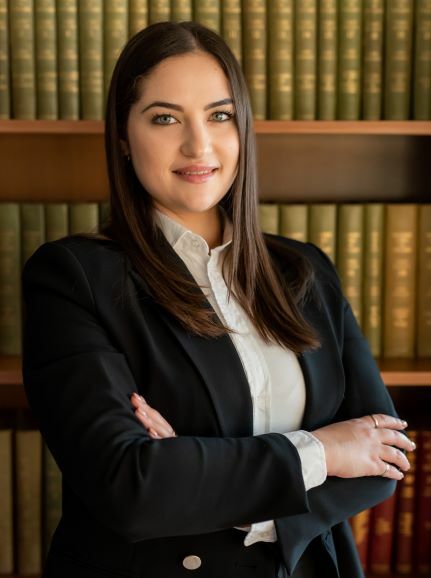 Maria graduated with Honours from the University of Cyprus in 2018 and joined Stelios Stylianides & Co LLC in the same year as a trainee advocate. 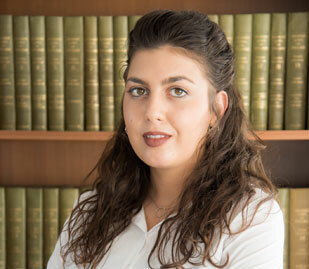 She completed the professional qualification examinations in February 2019 and will be fully admitted to the Cyprus Bar in July 2019. Constantinos graduated with Honours and an award of Excellency from the University of Cyprus in 2018 and joined Stelios Stylianides & Co LLC as a trainee advocate in the same year. He successfully completed the professional qualification examinations in February 2019 and will be fully admitted to the Cyprus Bar in July 2019. He speaks Greek, English, French and Spanish. 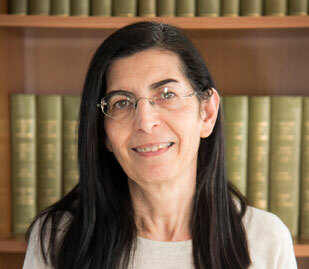 Maria has been a Paralegal with our firm since 1985. 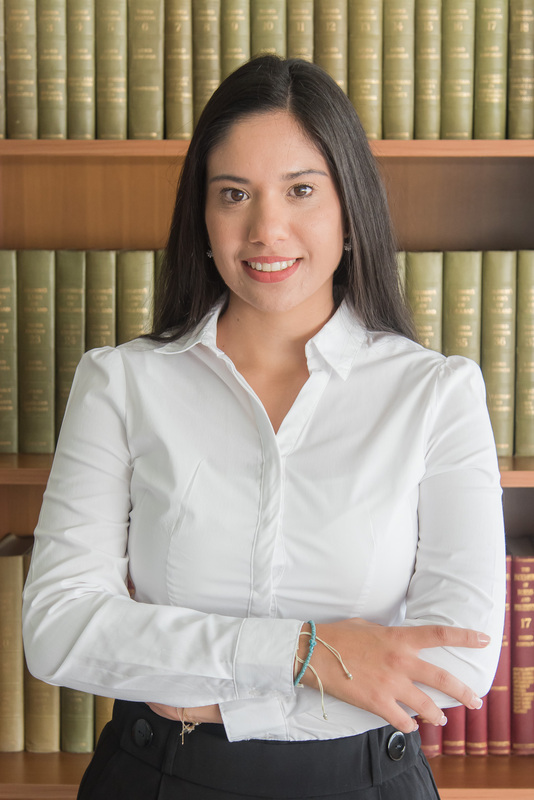 She handles the administrative aspect of our Litigation Practice, and also deals with several aspects of our Probate Practice and our Real Estate Practice. Ritsa has worked as a Corporate Administrator with our firm since 1991. She handles the administrative part of our Corporate Practice, as well as the administration of clubs, charities and other entities.